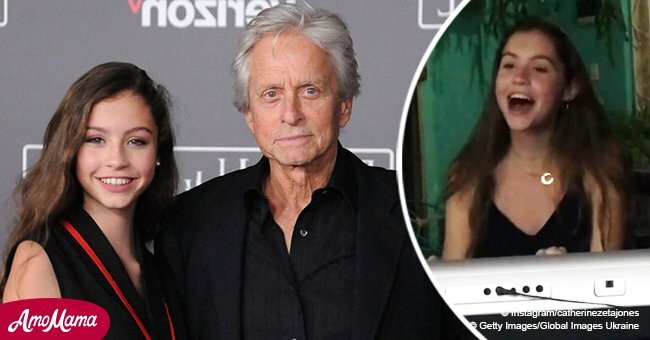 Michael Douglas and his wife, Catherine, celebrate Christmas with their grown teenage children; Dylan, 18 years old, and Carys, 15. Catherine posted a picture on her Instagram page on Wednesday which captures the family of four in a very exotic vacation spot. The children are seen posing with some furry black animals. 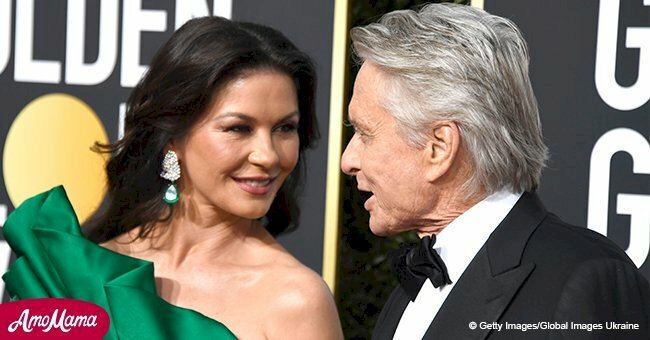 The 49-year-old actress recently told the world in an interview with Entertainment Tonight of her decision to take her children away from the Hollywood spotlight. 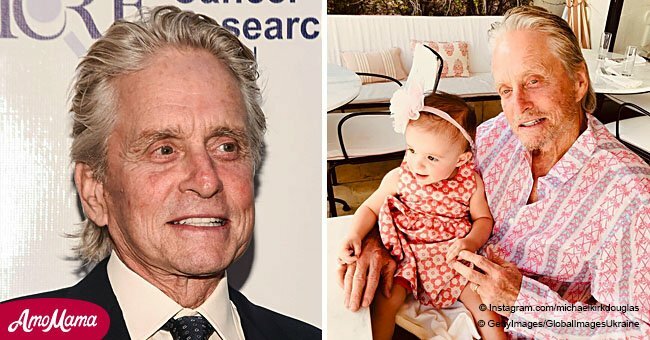 The actress and her husband want their teenage kids to have a normal childhood as much as they can, and she considers herself lucky to have such lovely children who understand her decision and respect it. The mother is proud of her achievements concerning the family, and she never shies away from speaking out about them. The beautiful couple has managed to strike a perfect balance between work and family. The Christmas vacation is coming right on time, both have had a pretty hectic year and could not have picked a better way to let their hair down. Some fans picked the beautiful moment to comment on how lovely the family looked. They indeed are! Catherine knows this, and she is grateful.